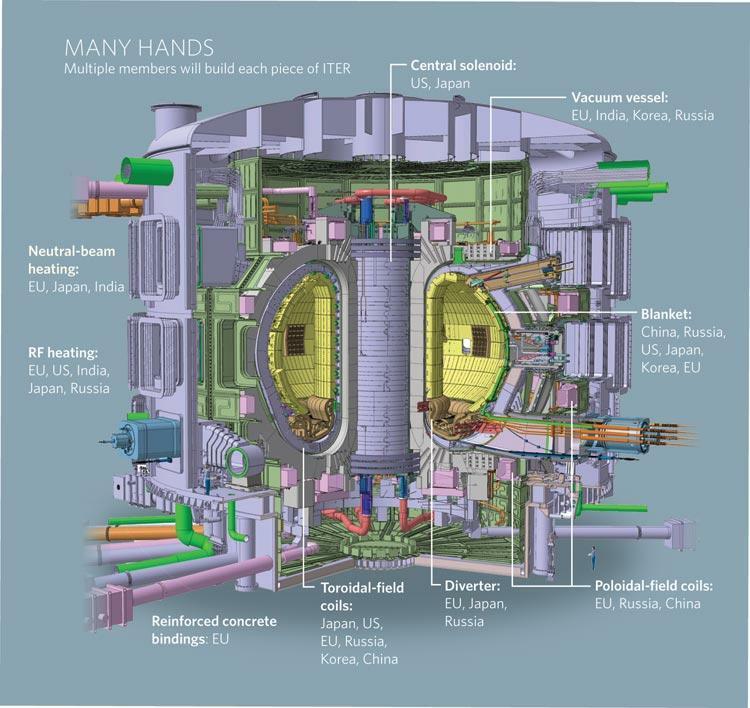 An international nuclear fusion project, known as Iter, has been making progress by finally gaining approval for the design of a component that will be one of the most challenging to install. In a forest of Provence in the south of France, there has been the construction of a site that’s purpose will be to harness the nuclear power of the sun and stars. 34 nations have joined together in what is known to be “the biggest scientific collaboration on the planet.” If this project succeeds, then global energy demand will increase by three-fold, and it will change our world that has been struggling with the fight against climate change. This highly complex fusion reactor will be built with about a million individual parts and each component will come from different regions built around the world. Then it will be assembled “like a giant Lego model” in a building near the site. These individual parts can get as big as small houses, and the building they’re assembling it at is equal to 81 Olympic-sized swimming pools. I already cannot imagine what it will take and has taken to bring so many countries together and decide what is going to be built where. It reminds me back to one of our first classes where we made the paper fortune tellers and how it took majority of the class to work together and complete the project. Complexity of Iter has been proven through the length it had taken to reach the initial stages of construction. The earliest start time for this project dates back to 1985 with meetings and discussions between the nations. Today, scientists involved have claimed it will still take another ten years of building work and an extra ten years after that for testing the reactor before it can go online. If you were one of the managers on the team for this project, how would you being planning and creating a Precedence Diagram? Do you think there could be multiple critical paths in a project like this? One of my concerns about an enormous project is the time it takes to complete it. Over time, information becomes stale and the technology used becomes outdated because of the changing markets. 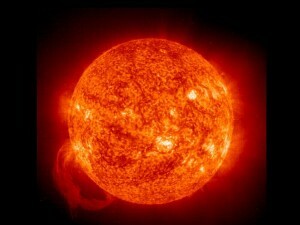 A critical phase of the project is injecting plasma, a super-hot electrically-charged atomic fuel, and it is scheduled for November 2020; unfortunately, because we do not live in a perfect world, there have been delays that pushed this phase back to October 2022. An unforeseen circumstance where a worker left a towel on one of the superconducting cables became compressed within the coil causing extra work by scraping off the debris left behind. I believe this is a perfect opportunity for the project managers to consider crashing this project because it is becoming behind schedule. Do you think that crashing a critical path in such a big project dealing with nuclear reactors would be a good idea to enable them to finish the project by the due date?